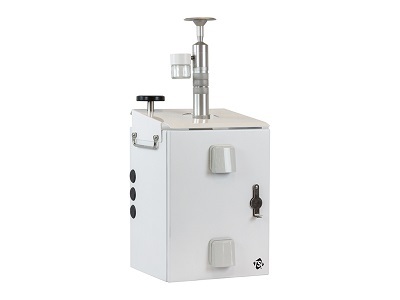 Air quality monitoring may involve measuring particle mass (PM), particle number concentrations (PN), particle size, or collecting particles for later chemical analysis. Air quality monitoring efforts are usually driven by governmental regulation, but may also be motivated by a neighborhood concern or scientific interest. 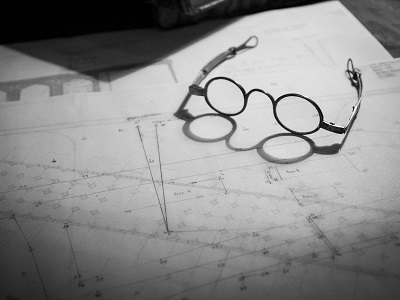 These measurements are performed by researchers in industries or institutions, but they may also be performed by local advocacy groups. When combined with other information (such as weather data, or concentration of gaseous pollutants), air quality monitoring can give us a detailed picture of the quality of air we all breathe. TSI is a globally leading provider of particle measurement solutions that are easy to use, affordable, and highly accurate. Our solutions cover particulate mass (PM), real-time particle number (PN), particle size and sampling for subsequent analysis. Particulate matter (PM) can be measured in real-time in any outdoor environment with the Environmental DustTrak™ Monitor. The optical detection segregates mass fractions into PM1, PM2.5, Respirable, PM10 and total PM. The sensor’s enclosure and cloud data service makes it applicable for monitoring local emitters along the fenceline, within construction sites or remote influence from natural disasters. The near-reference dust concentration provides actionable data assisting decision makers in deploying personnel and resources. The QCM MOUDI is a precision research-grade impactor with real-time mass detection based on QCM (Quartz Crystal Microbalance) sensors. The cascade impactor segregates PM2.5 in six fractions between 45 nm and 2.5 µm. PM levels change by time, influenced for example by rush hour traffic, energy consumption of industry and households, and wind direction. This highly sensitive system provides time- and mass-resolved mass concentrations to complement the commonly used filter sampling techniques placed in monitoring stations. 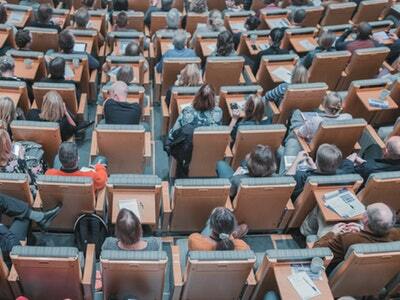 Ultrafine particles (UFPs) have become a key area of interest in environmental monitoring and related studies. Traditional mass based measurements (PM) do not represent UFPs, as these nanoparticles are emitted in large numbers but represent almost immeasurable fractions of mass. Potential effects on health and air quality are dependent on number concentration, size and chemical composition. TSI offers solutions to address all three sectors. 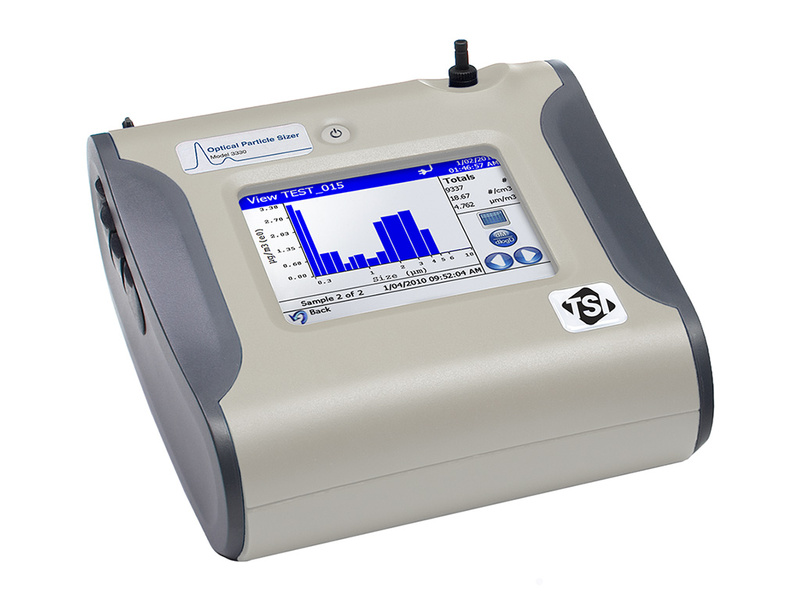 The Environmental Particle Counter™ provides quantitative fine and UFP concentration data accurately and reliably. Trends of number concentration of particles as small as 7nm are tracked on a second-by-second basis and provide deep insights into the local environment influenced for example by traffic on a nearby freeway. As a first step in harmonizing the measurement of UFPs in the atmosphere, the European Committee for Standardization (CEN) drafted the Technical Specification CEN/TS 16976 which defines a set of requirements for the Condensation Particle Counter (CPC) and the sampling system. 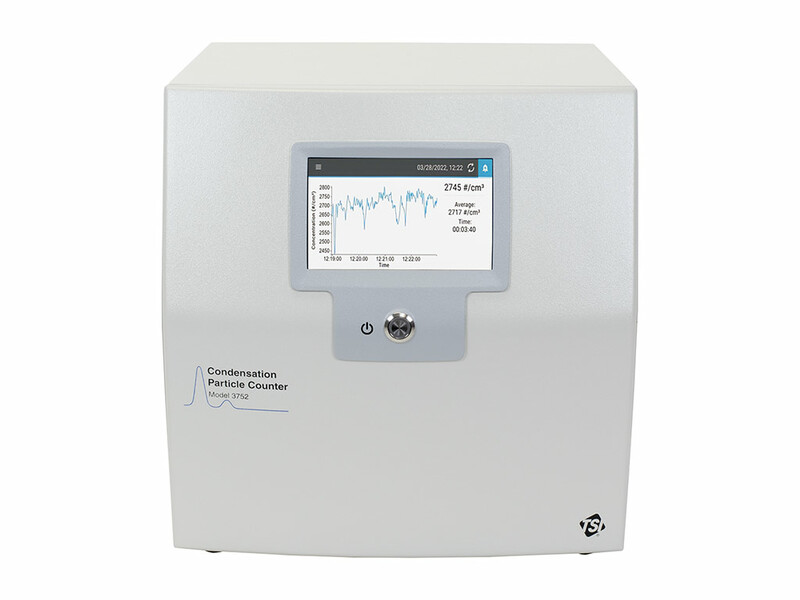 The Ultrafine Particle (UFP) Monitor provides six channels of number concentrations from 20 nm to 500 nm sized-particles. Developed under the auspices of European Union UFIPOLNET project, the UFP Monitor has demonstrated it is well suited for long-term, ultrafine particle monitoring while routinely monitoring ultrafine particles in several cities within Europe and US. In addition to the above mentioned fine particle monitors researchers gain additional insights on particles present in the atmosphere covering nanometer to micrometer size ranges by combining various sizing and counting instruments, such as the Aerodynamic Particle Sizer and the Scanning Mobility Particle Sizer. Sampling particles on a filter to conduct gravimetric and chemical analysis is a common practice but typically does not provide size-resolved chemical composition. Cascade impactors are then used to sample particles in specific size fractions for analysis, e.g. for carbon (total, elemental, organic, water-soluble), organic compounds or inorganic ions. 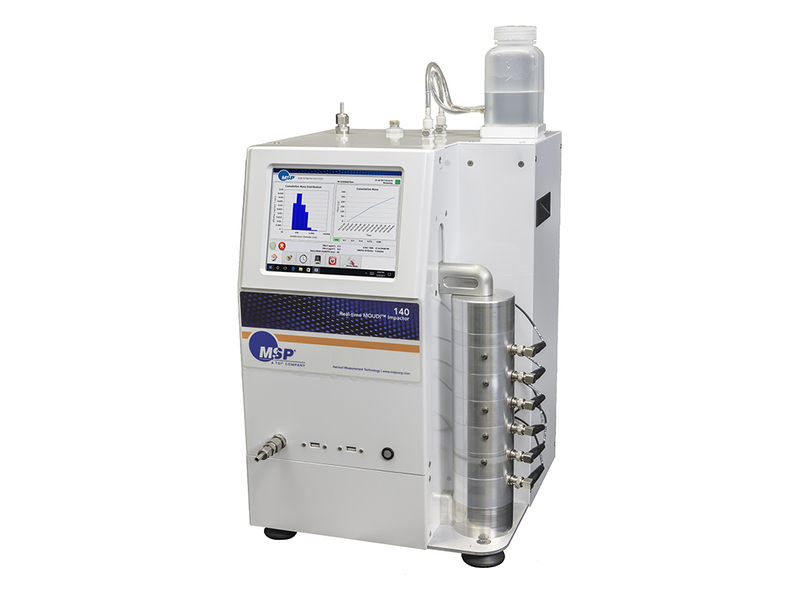 High-flow impactors are ideal for sampling particles at low concentrations, for obtaining samples in short sampling intervals, or for collecting more mass per stage as compared with more conventional medium flow rate impactors. More size fractions are accessible using medium flow impactors. Uniform particle deposition for better quantitative analysis is achieved using impactors with rotating stages (i.e. MOUDI II).